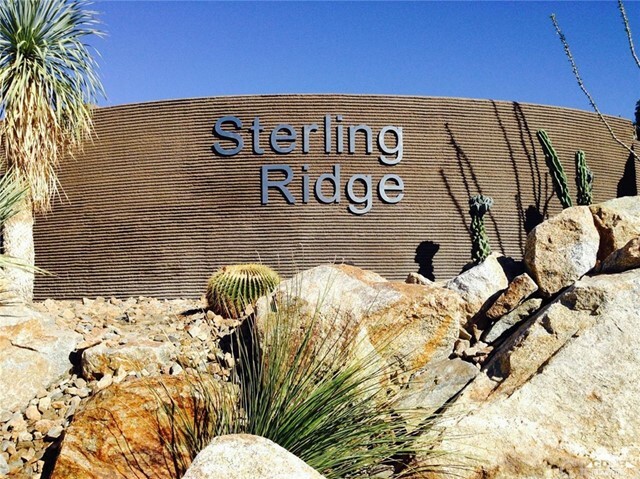 The LEAST expensive lot in the most sought after Sterling Ridge development. Lot 5, 19,166sf or .44Acres. Low HOA dues. Golf cart drive to Mission Hills, Morningside, The Springs and more. Designed for the future with environmentally responsible elements. 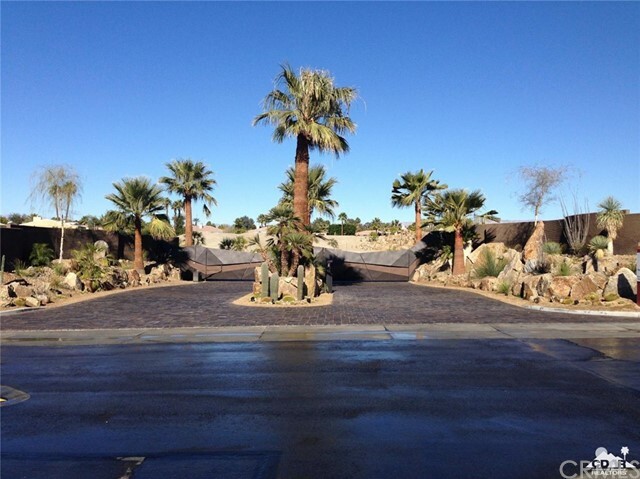 Featuring a permeable street paving system that eliminates the need for curbs & gutters. A gated enclave of 11 estate size lots. SIX homesites sold and six built or under construction. All in the $2.8 and up price point. 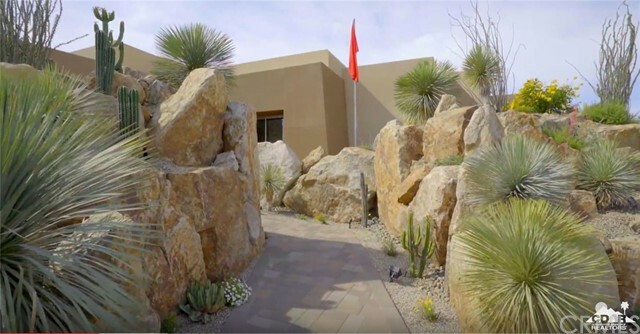 Unparalleled LOW MAINTENANCE boulder-scape with indigenous plantings and canyon effect entrance. 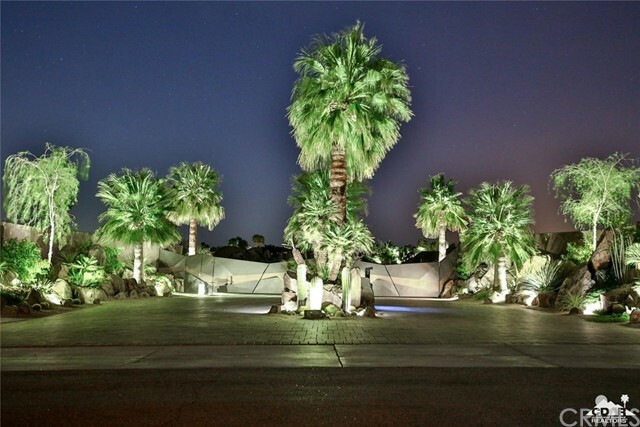 Located in the Tamarisk area of Rancho Mirage. Featuring architecturally significant custom homes one of which has been published in the 2018 annual edition of the City of Rancho Mirage magazine. Lot 5 IS 6 Sterling Ridge Dr. Call first for availability & updates. By appointment to walk the lots.